silveranchor: diamonds on the soles. what!? a post on thursday!? don't worry, just this once. 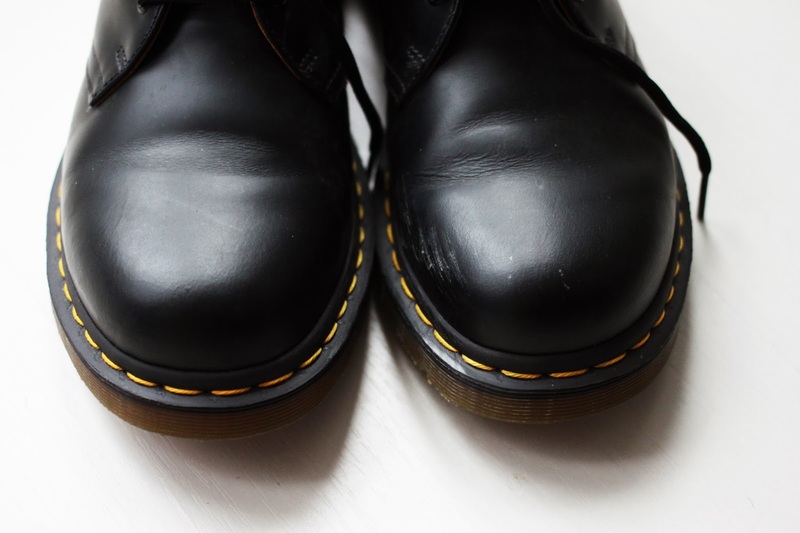 okay, so there are no diamonds affixed anywhere on them, but i'm currently trying to sell my dr martens 1461 shoes. 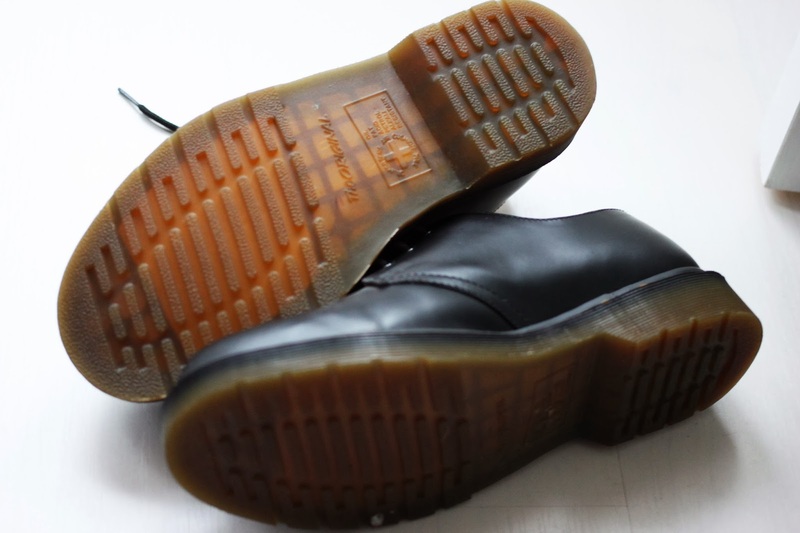 i bought them a couple of years ago & they've been sat in my wardrobe because they're a size too small for me. i've only worn them out of the house once & apart from minimal creases where i've atempted to wear them in, there's not a problem with them. 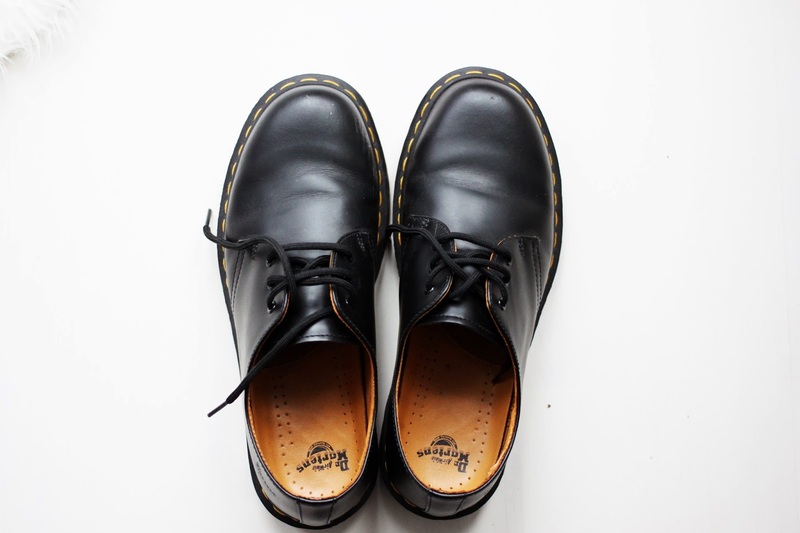 they're UK size seven & £70 at buy now // from £50 bidding. online, they're £90, so these really are a steal. if you would like to buy them (or know someone who would) you can find them here.